Fantastic news today for Northern NSW Football. 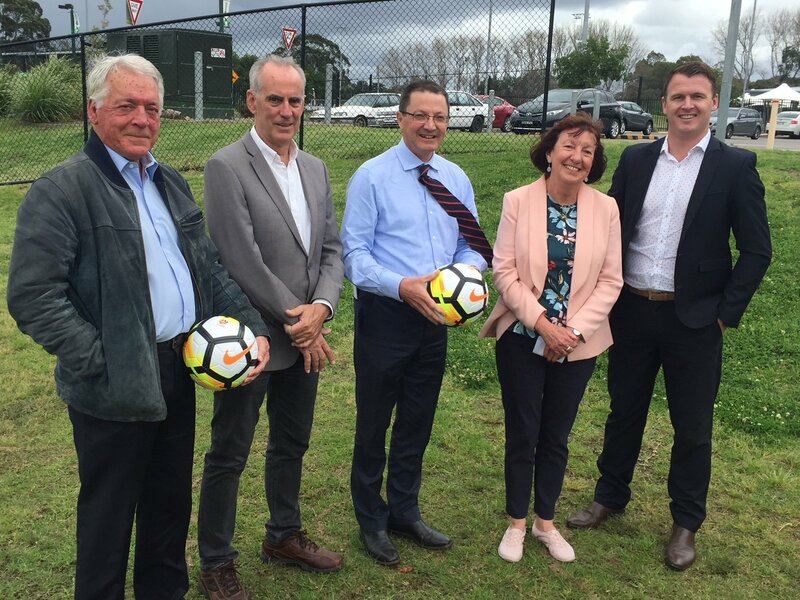 We’ve secured $2.25m from the State Government to significantly expand the Lake Macquarie Regional Football Facility at Speers Point. I worked with David Eland and others to get this facility up and running, so being able to secure State funding for the second stage is really great. This centre not only provides world-class facilities for locals, it has put us on the map nationally and even internationally. The money will be used to build a multi-purpose building and education centre, new lighting, a refurbishment of the turf pitch which is adjacent to the synthetic fields, new change rooms and toilets. I really need to thank the State Government for this investment, and also the Parliamentary Secretary for the Hunter Scot MacDonald who helped to secure this funding.